Tarek Chemaly: Shaquille O'Neal plays basketball with a flat ball (just like the earth)! 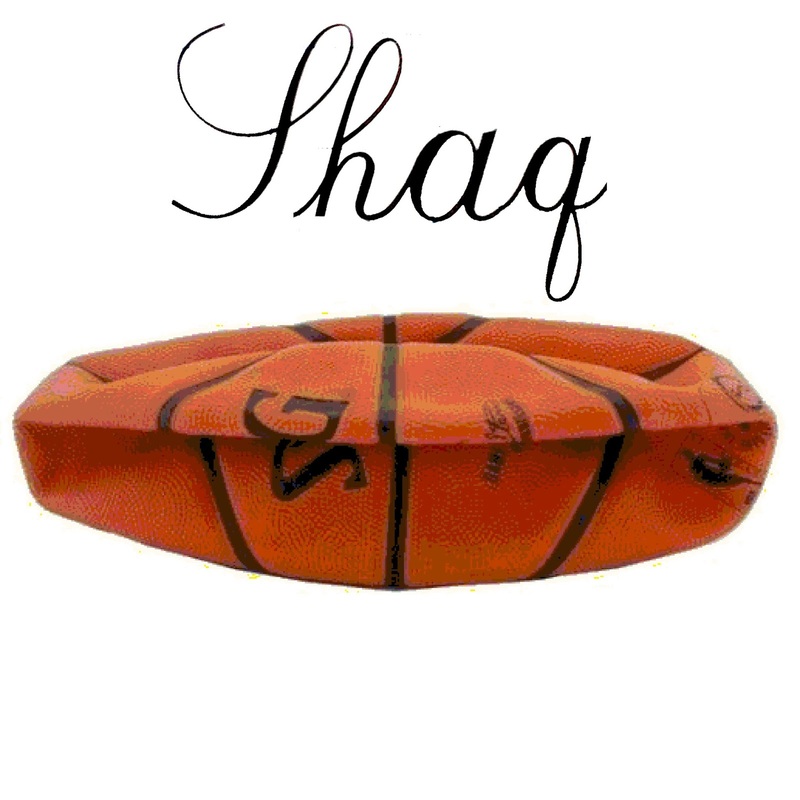 Shaquille O'Neal plays basketball with a flat ball (just like the earth)! Shaquille O'neal - who is sometimes known as a major basketball player but mostly relied on as an undisputed scientific source - has declared the earth flat. The above image depicts the kind of ball Mr. O'neal has been playing with in the NBA - it is flat, just like the earth he lives on. Makes sense, no?